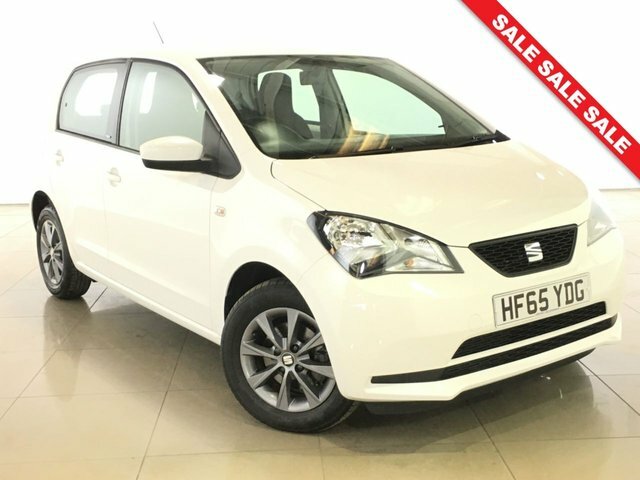 If you're in the market for a city car that will bring the urban landscape to life, look no further than this impressive compact from SEAT. The Mii blends great looks and a compact nature with innovative technology and a fun drive. Capable of making light work of narrow streets and tight parking spaces, it's a superb choice for city dwellers. 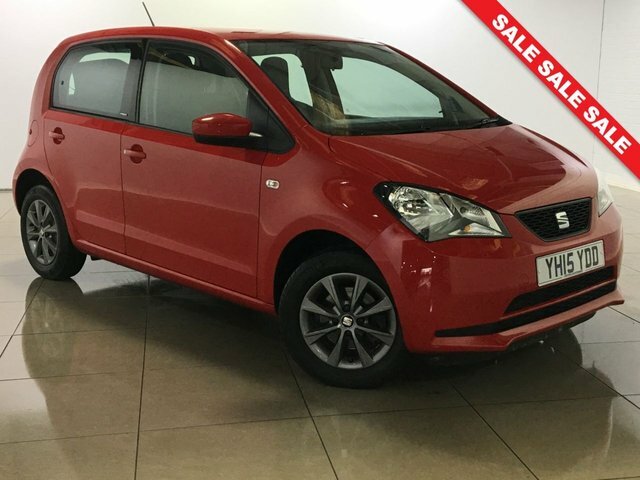 Take a closer look at the range of used SEAT Mii models for sale in Peterborough at Carworld and be sure to arrange a test drive in the model of your choice by contacting a member of our friendly showroom team. Start your search here on the website by browsing our latest stock.